Greetings Card – with envelope. 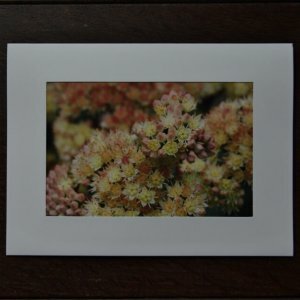 Original photograph framed in white card. Blank inside with Christ Church logo on reverse. Packed in a cellophane bag. Greetings Card - with envelope. 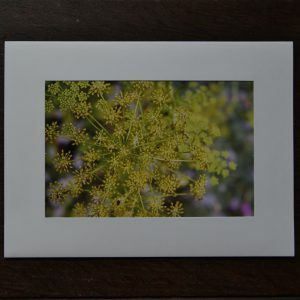 Original photograph framed in white card. 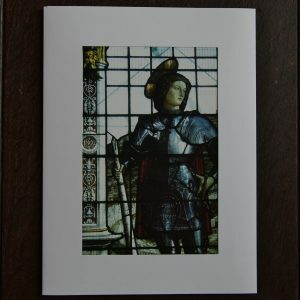 Size: A5 (8" x 6") Blank inside with Christ Church logo on reverse. Packed in a cellophane bag. Greetings Card - with envelope. 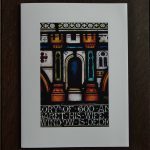 Professionally printed postcard framed in white card. 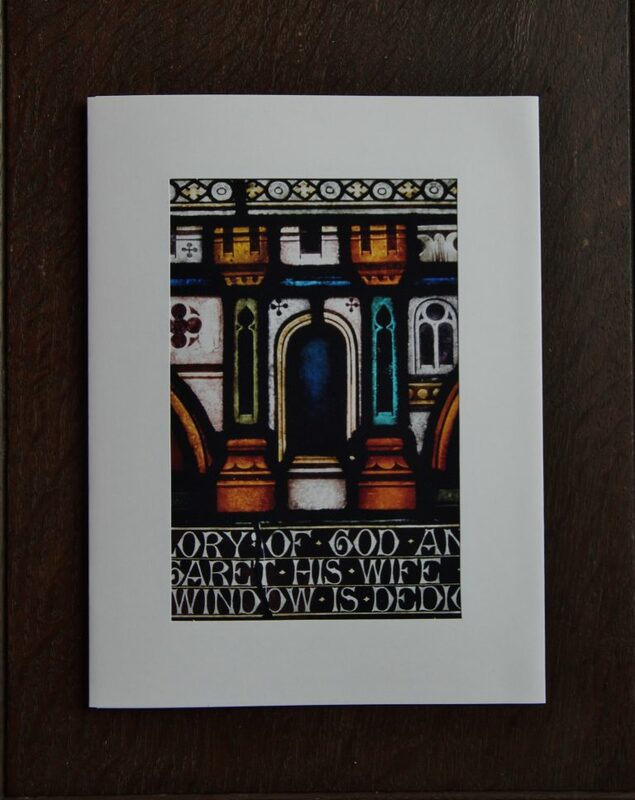 Size: A5 (8" x 6") Blank inside with Christ Church logo on reverse. Packed in a cellophane bag.